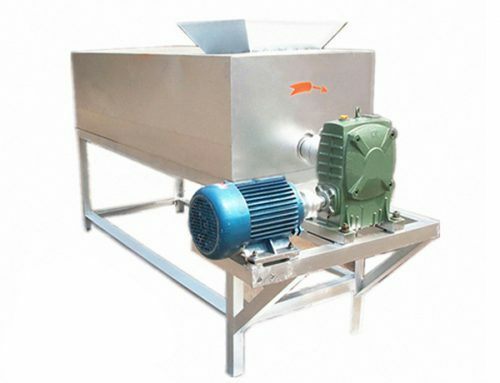 Adopting the principle of the rotary drum, heat conduction and heat radiation, this seeds roasting machine is used for roasting peanut, sunflower seeds, cashews, almonds, chestnuts, walnuts, sesame, rapeseeds, soybean, herb processing, corn, sorghum, rice, barley, wheat, etc. 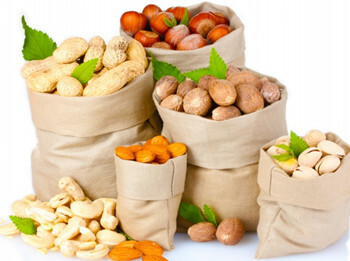 The roasted nuts are delicious, sanitary with good color. 2. 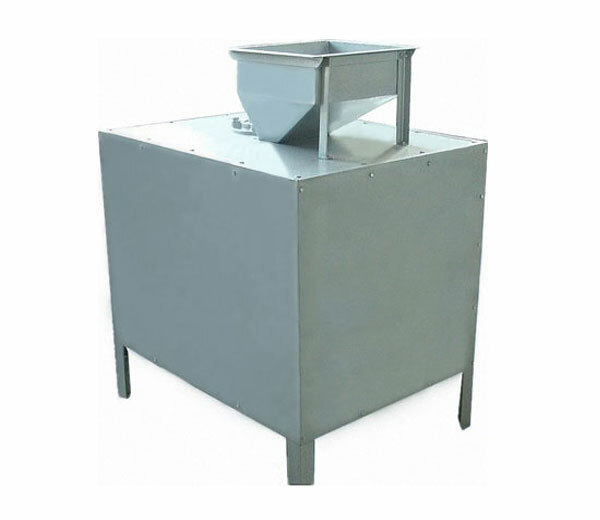 In the roasting process, roasted material is not stick on the roast pan. 7. 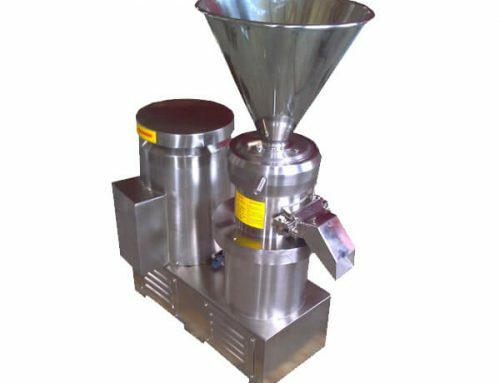 Wide application range: suitable for roasting peanut, sunflower seeds, cashews, almonds, chestnuts, walnuts, sesame, rapeseeds, soybean, herb processing, corn, sorghum, rice, barley, wheat, etc. 1. 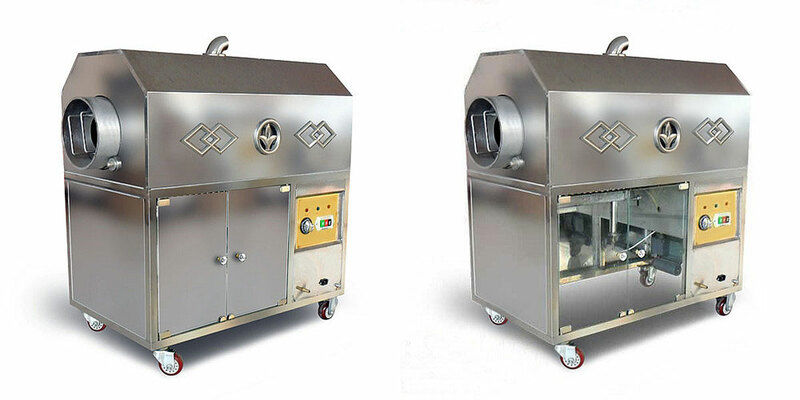 Roaster Machine is suited for any shopping mall, supermarket, food exclusive store, chain store, street snacks store, etc. 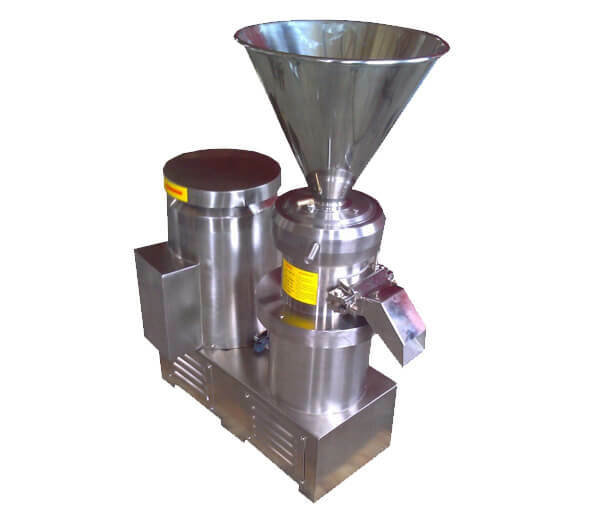 ◎ Oil making industry: sesame, rapeseeds, soybean, etc. ◎ Pharmacy: herb processing, etc. 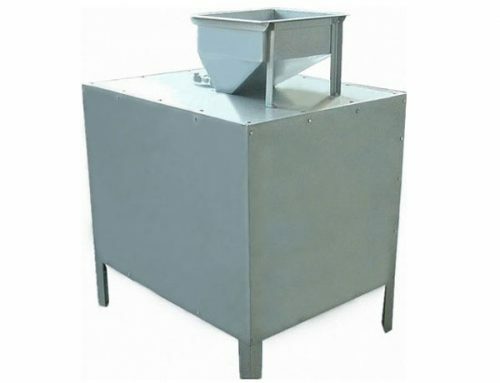 ◎ Grain processing: roasting corn, sorghum, rice, barley, wheat, etc. ◎ Condiment industry: roasting hot pepper, pepper, anise, fennel, etc. 1. 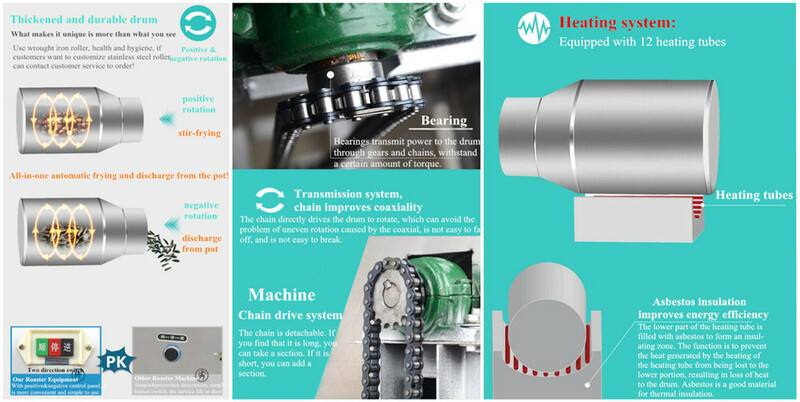 Before running, check up worm gear case, if it is lack of oil, you should add engine oil. 2. 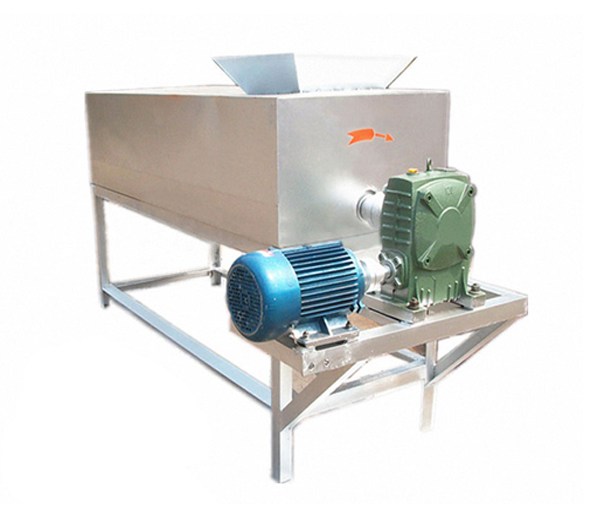 If not use for a long time, clean the machine and keep little engine oil in the rotary drum.